Want to enjoy your lawn without the giant water bill? These hardy grasses can thrive in less than perfect conditions. Right now, we’re at a turning point for the all-American lawn. In older times, when homeowners assumed that water was endless and would be forever cheap, they felt comfortable laying down thirsty turf. But today, as drought grips some parts of the country and water prices increase, more people are looking for opportunities to replace their old grass with plant life that is a lot less delicate. In fact, some water districts have set up “Cash for Grass” programs that actually pay property owners to install more drought-friendly lawns. If you want to keep your water bill under control, but still have a traditional-looking lawn, consider one of these options. 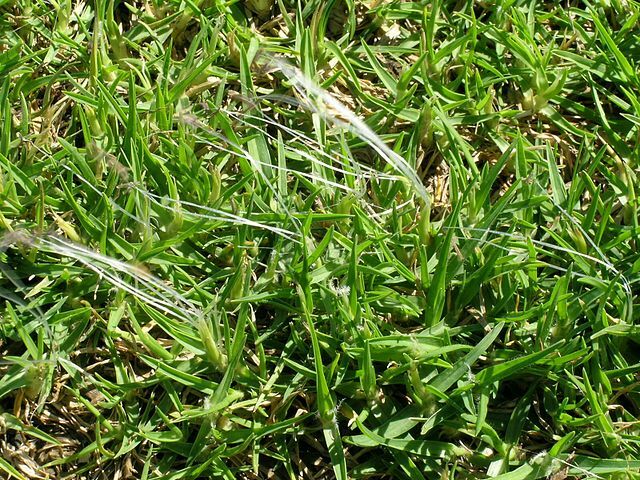 Zoysiagrass is unusual in the world of grass in that it’s technically a warm season grass, but it can survive chillier seasons. However, during the colder months of the year, it will turn a brown-golden color. It’s slow-growing, very aggressive (it fills in its own dirt spots), and mostly weed-free. 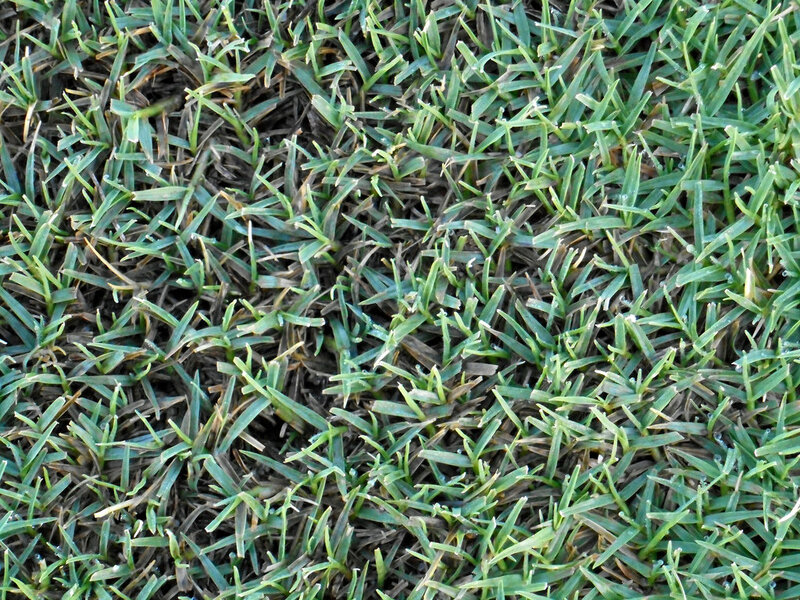 Bermudagrass is the hard-nosed, battle-toughened worker of the grass world. It’s built to be tough, and consequently, it’s seen on sports fields, parks, golf courses, and anywhere else where grass needs to withstand a lot of abuse. Fortunately for those who want to cut down on their water bill, it also has the ability to withstand less-than-perfect waterings. The only downside? This tough guy has a tendency to grow aggressively, so you should expect to mow it frequently. St. Augustine is famous for its broad, flat leaves and extra thick sod. It doesn’t handle harsh winters, so only lay this on your lawn if you live in a temperate part of the country. If you’re getting St. Augustine for drought-hardiness, get the Floratam variety, as it’s the most drought tolerant. Buffalo grass can thrive in drought conditions, but doesn’t handle heavy shade particularly well. It’s only a good choice if you have a small yard or lots of trees. The upside? It can handle a lot of neglect and still thrive. Even homeowners who are lax with watering, fertilizer, and mowing can have a healthy-appearing lawn (though being a lazy lawnkeeper isn’t recommended). If it isn’t properly cared for, it turns brown in the summer, but usually recovers quickly once you start watering it again. 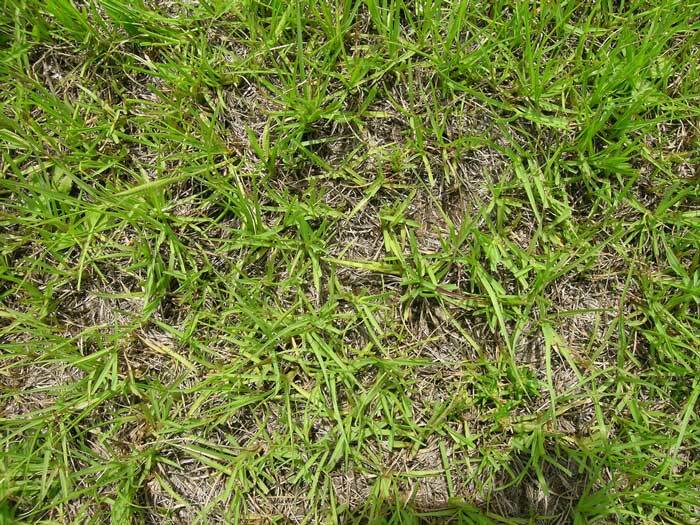 Bahiagrass was originally introduced in the US as a pasture grass in 1914, but lawnkeepers who needed a tough grass started using it for lawns. The covering is coarser than the typical carpet-like covering you see with most lawns. If your backyard soil is frustratingly infertile, this might be a smart choice since it doesn’t need a nutrient-rich environment to thrive. Live in a cooler region of the country? Fescue grass is a smart drought-tolerant option. 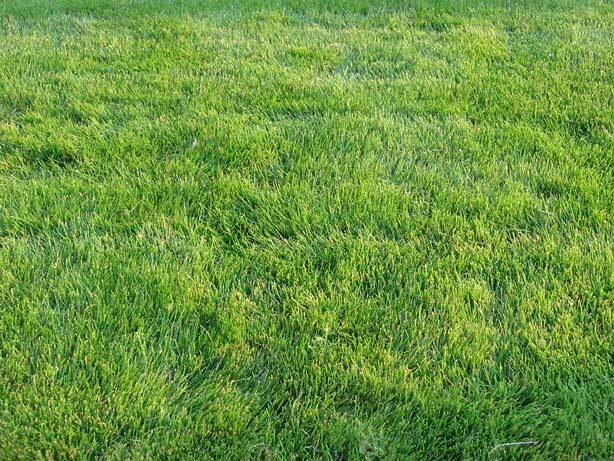 The variety you want is called hard fescue grass, named for its ability to tolerate tough conditions. 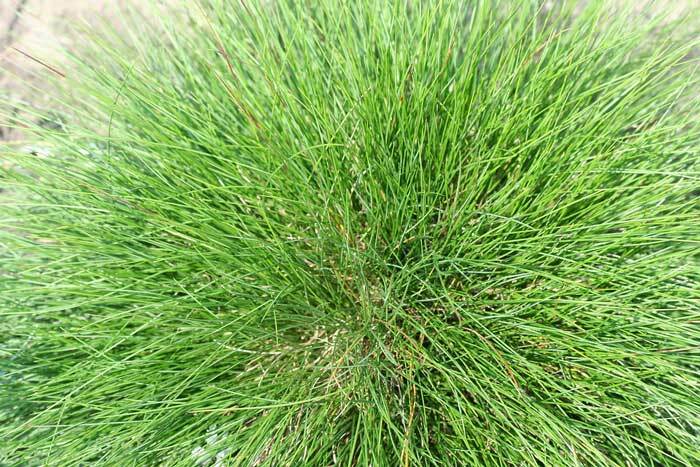 Kikuyu grass was originally introduced to California in 1918. Because of its aggressive, fast-growing nature, it was used to control erosion. Unfortunately, it quickly got out of control and was considered an invasive pest to lawnkeepers. Today, there are some varieties that are designed for commercial use that have thinner blades. Homeowners should note that even these commercial varieties retain their aggressive property. You should only get this grass if you don’t have neighbors who might be peeved about your grass growing onto their property. 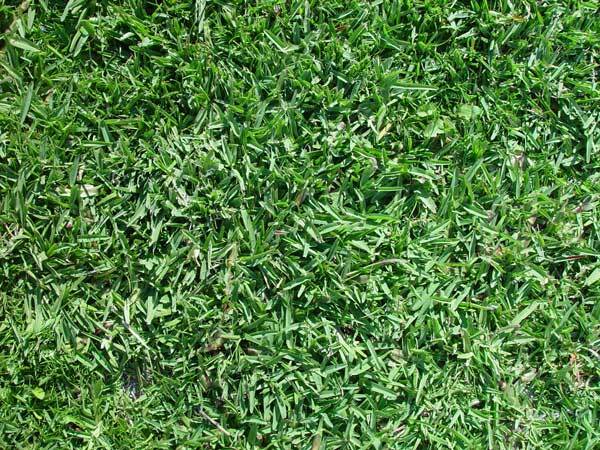 While all of these grasses are much tougher than your typical lawn, they still require some fundamental lawn care in order to help them thrive. Here’s what you can do to give your drought-tolerant grass the best chance at thriving. How do most of these grasses manage to thrive in conditions that would kill other grasses? A strong, deep root system. When their roots are well-established, they can weather harsher conditions. So, till the soil thoroughly before you plant your grass. While most of these grasses can tolerate poor fertilization when they’re mature, they need the most help right when they’re first trying to grow. 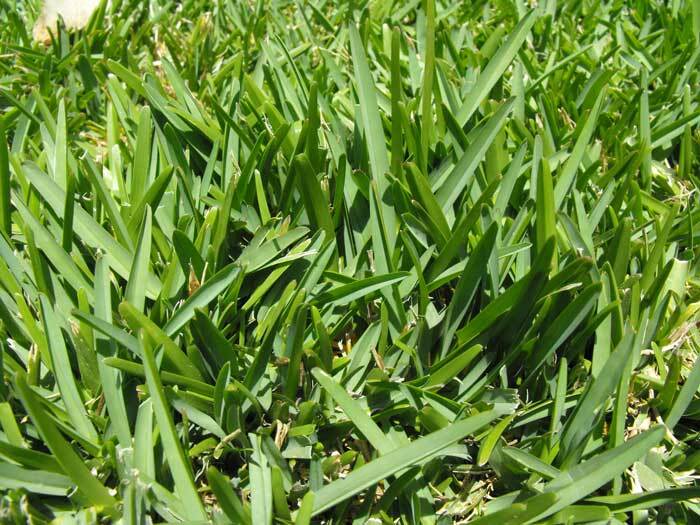 Give it a strong starter fertilizer to encourage your new grass to take root. If you want to be a lawn hero, aerate it once in a while. This simply involves poking holes in your soil to give your roots more room to move and breathe. Since the magic of drought-tolerant lawns lies in the roots, aerating can help beautify your lawn without dumping a swimming pool’s worth of water on it every month. You have two options when aerating. You can either get a rolling aerator, or you can slap some aerating sandals on your feet and take a leisurely stroll through your lawn. "As drought grips some parts of the country and water prices increase, more people are looking for opportunities to replace their old grass with plant life that is a lot less delicate"
The most air polluted countries in the world have higher rates of particulate matter in the air.